Like I said yesterday, I am trying to make a few changes on my blog. 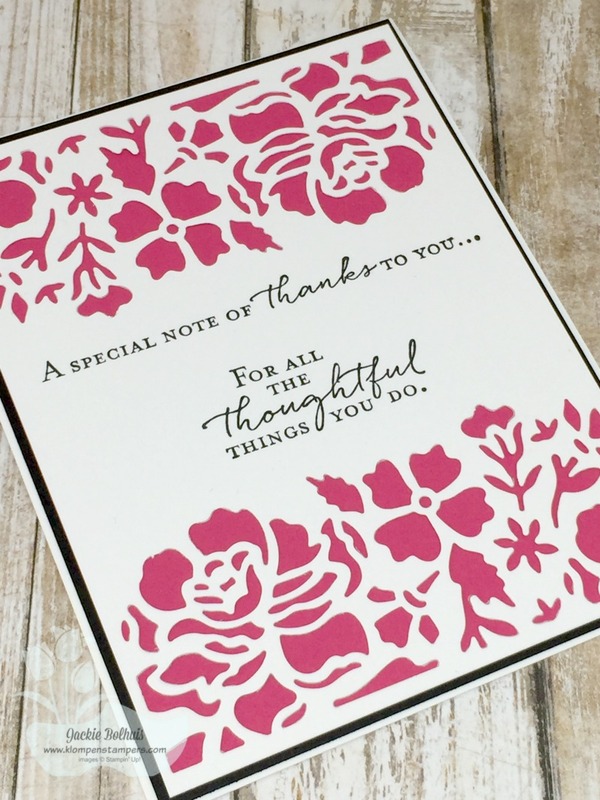 If you missed my post yesterday, go back & read it to find out what kind of stamper I am and what you can expect to find on my blog! 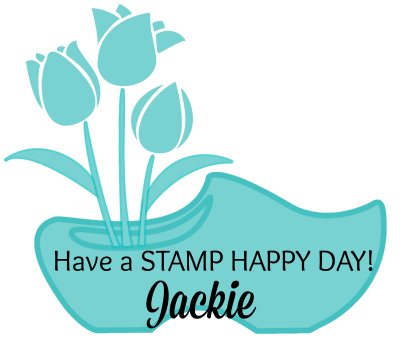 Today I want to share a bit about what KLOMPEN STAMPERS means. Yes, I get asked this often….so, here goes! Why? 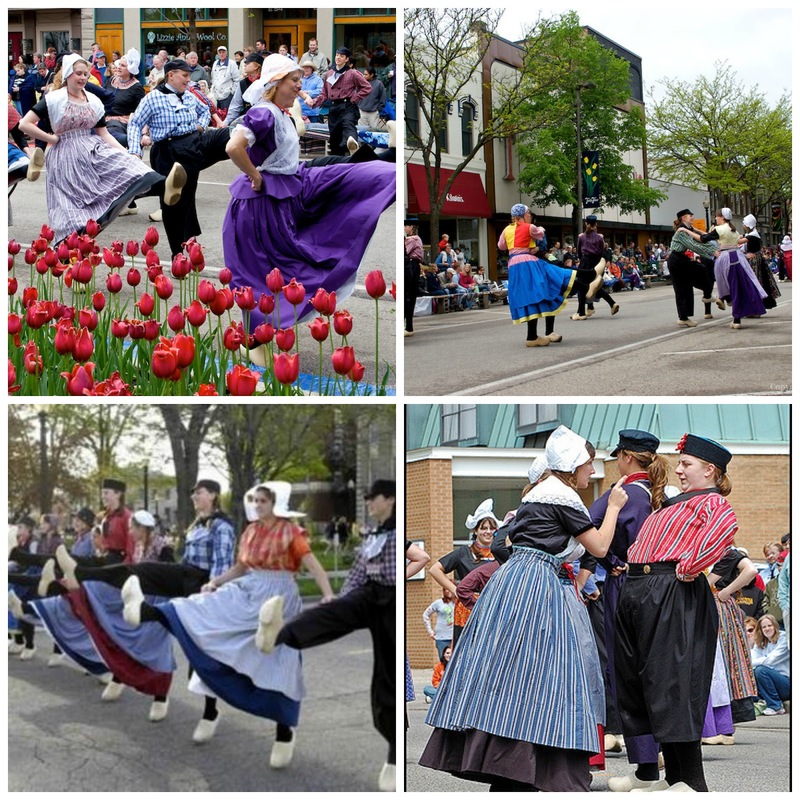 At the time, I lived in Holland, Michigan. So it was kinda play on words…..
And there it began….back in 1995! to your Pinterest Board for future reference! the dies are turned the other direction AND I used the SMALL DIE on both ends. Make sure the STRAIGHT EDGE is to the outside edge of the cardstock, on both ends. Use the SMALL DIE 2 times, once on each edge. This will give you a larger area in the center for stamping. 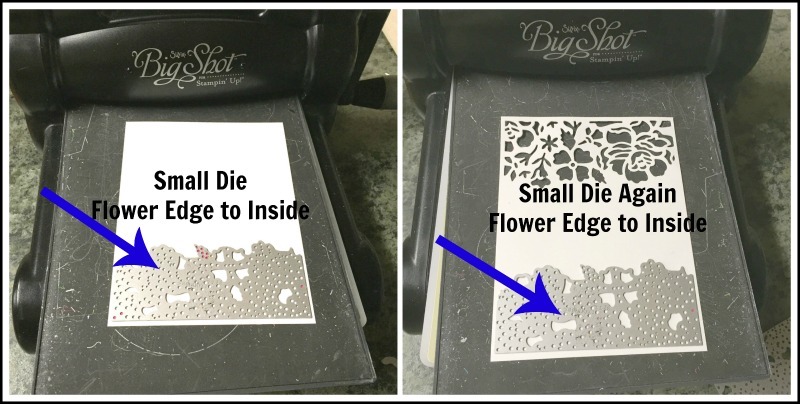 When using DETAILED DIES like this one, it is highly recommended that you use the Precision Base Plate and the NEW Big Shot Platform to get the best, cleanest cutting. It is well worth the investment if you like the detailed dies! 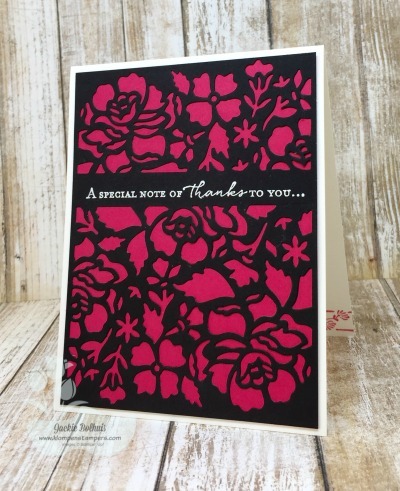 This card is very simple, yet elegant! And EASY TO MAIL!!! Here are most of the products used on this card. Click any picture to shop on-line! AND MAKE SURE TO CHECK OUT MY SPECIAL IF YOU ORDER FROM ME THIS MONTH! you with all your creative needs. I love your blog Jackie. Thanks for sharing your story. I love how you showcase stamp sets in different ways. Simple is good too.